While exploring the federal government marketplace the small business will encounter programs and potential contracts that involve security clearances. This is common in the Departments of Defense, Energy, Homeland Security and many other agencies. "FedTeDs" (Federal Technical Data Solutions) is a password-protected, web-based tool designed to safeguard the distribution of sensitive, unclassified, acquisition-related information for all federal agencies. FedTeDS allows Contracting Officers (COs) to use the internet to disseminate sensitive information in a secure way and eliminate the need to create and distribute CDs or paper documents. On some programs access to bid documentation may require a company and/or individual registration to acquire access. Small business must grow into federal government classified programs. 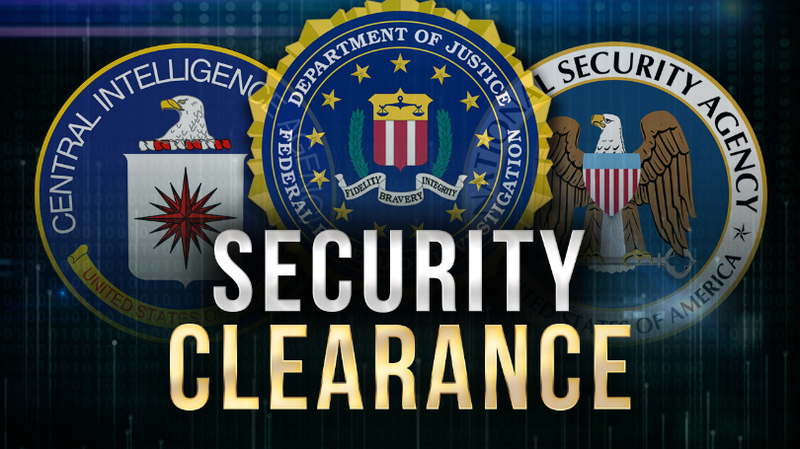 Individual and company clearance designations exist at various levels, depending on the relative risk to national security if unauthorized disclosure occurs. Clearances for key management are necessary to achieve a company clearance and all clearances are expensive. Either your company or a sponsor in the form of a prime contractor or government agency must pay for the process; the higher the security clearance the more costly the clearance. For facility clearances involving housing classified material, a building itself may require modifications for classified storage, communication devices or meeting accommodations (Sensitive Compartmented Information Facility or SCIF). 1. A "Need to Know"
2. A requirement to perform a job on a specific government contract containing classified work. Initial clearances are obtained by developing a business relationship with an agency or a prime contractor performing classified work and then getting assigned to a contract effort which is classified. Thereafter, clearances at certain lower levels can be carried by your employees or your company to other contracts at the same level of clearance requirement or even to a different agency within certain time constraints. At higher levels of clearances every employee is "Read On" and "Read Off" each and every contract on a singular basis after extensive background checks and in certain instances a polygraph. The process can involve lifetime nondisclosure commitments by an individual. So you need a sponsor, a prime contractor company or an agency that will process your clearance based on your need to know classified information to participate in classified government contracts. Naturally they must be convinced via your marketing campaign that you can add value to the program involved. If it seems like a "Chicken and Egg" process - it is; but every business working in the venue has to go through the gates discussed in this article and maintain a vigilant program of compliance with associated regulations. Well said. Contractors have to be sponsored for a clearance to receive one. However, contractors without clearances are eligible to bid on contracts requiring clearances as long as they are eligible to receive a clearance. (in good standings with a reputation of conducting ethical business). Thanks for your comment Jeffrey. Your additional point is well taken. Regarding Jeffrey's comment... isn't the security clearance process so long that it would prevent a small company from bidding on a contract with the intent of getting clearance after award? Is there something a small company can do to start or prepare for the process before a formal sponsor is found? Preparing for the process by reading the manuals referenced in this article and being familiar with the process helps. Vetting your business and personnel in terms of good background check results is another. You can check your D&B, your credit ratings, your personnel references and the like and work on the issues that may surface during a security clearance investigation. Most of all, if you are a solid performer with a reputation in the industry as an excellent resource the sponsors will expedite the process because they need you on the job. If the small business employees already have a clearance (e.g. from prior government service such as the military), and the clearance is current in JPAS, can they use that clearance to conduct work as a small business (assuming it meets the contract requirements)? If so, then who would "hold" their clearance? Can this function be performed by the government...or does the small business have to establish their own SSO function to handle these issues (e.g. transmitting clearances to facilities, etc.)? Also, can the government provide secure facilities to work, free of charge? JPAS is an adjudication process not a clearance. It impacts on the current status of the clearance. All clearances must be certified by DISCO as current before employees may work on a classified project. These processes are governed by the NISPOM (see link in my article). The security authority for any government contract and compliance with the NISPOM is the responsibility of the agency executing the contract and the designated agency security official specified in the particular contract. If you are already an independent contractor with a contract and your clearance needs to be renewed - how do you locate and obtain a sponsor to request the renewal of your clearance. If you have a contract and it requires a clearance, you should approach the agency or company with whom you hold the contract for renewal, since you will be unable to perform classified work until you do so and they are responsible for facilitating your getting cleared. If your current contract does not require a clearance I suggest you bid a job for which your desired level of clearance is necessary and apply to the agency or company for renewal upon contract award, noting in your proposal the level of prevous clearance and with whom you have held it in the past. I have been doing federal gov sub-contracting for a few years now and only recently came across a odd argument. That argument was the NISPOM says a prime contractor can not hold a sub-contractors clearance. This is valid, but only the the NISPOMs definition of Contractor, not to the definition of a Cleared Employee. People always reference the NISPOM for contractor clearances, but to be clear the NISPOM defines a contractor as a facility, not a individual. Contractors get a Facility Clearance (FCL) while a individual gets a Personal clearance (PCL). The NISPOM defines how to go about getting a FCL. A company can conduct business with PCL employees with out the need of a FCL. Only when the contract requires the "company" to maintain or be exposed to classified information would they need a FCL and be subject to the NISPOM. A prime contractor can "hold" a PCL from a sub-contractors employee with no issues. the NISPOM only identifies that a prime contractor can not hold a Sub-contractors (facility) clearance. The idea that every small business, or 1099 employee would have to have a FCL is completely ridiculous and would really be detrimental to the U.S. small businesses that would save the government money by having some of this work. I see no reason not to place the employee on your payroll while the company clearance and personal clearances and activations are in process, assuming you have other work or an overhead account on which to place the person. 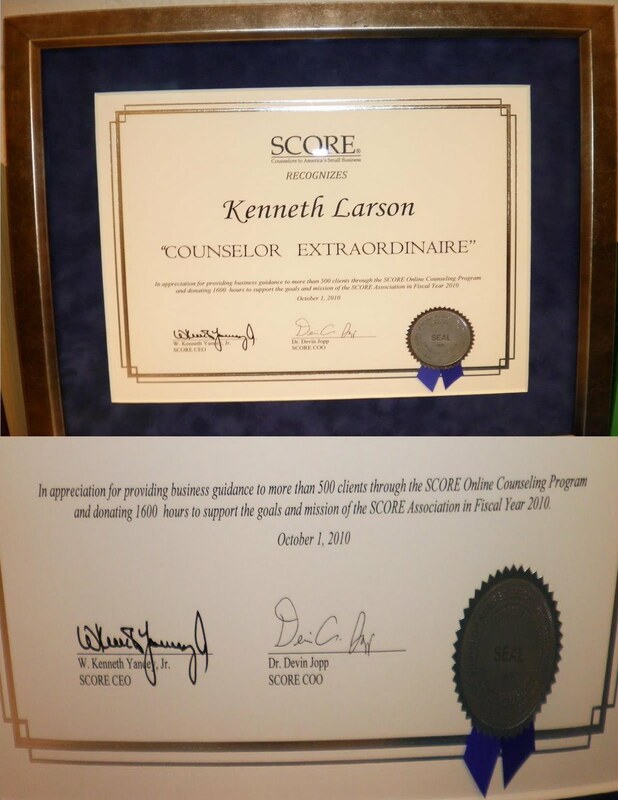 I have been an independent Federal sub-contractor (DBA small business - sole proprietor) for past 10+ years. The contracting company for which I sub-contract has applied for my Security Clearance last year and it is currently in process. If my contract gets extended, can I still continue to work as a sub-contractor or do I have to become employee of the company that has sponsored my clearance? I suggest you check the with the contracting company and confirm specifically how the clearance submission was submitted. Clearance requests are normally processed using the current status of the individual (in your case an independent subcontractor). It is unlikely that since you are not now on the contacting company payroll as an employee that that they submitted your request as an employee. But it is best to check. If you confirm the application went forward as a subcontractor, then you will be cleared as one and you can continue in that role. I told the company Inwork for that I want to start my own. They want to help me in that goal, but the question of a FCL came up. If the prime contractor has a facilities clearance, can they bring on a sub for some of the work, if the sub does not have a FCL? My research has given me two different answers. One is yes, as long as the prime has the FCL, the sub doesn’t need one to initially be brought on (then can be sponsored to get a FCL while they perform the work). Then I’ve heard no, the prime can only bring on a sub that already has one. There doesn’t seem to be a straight answer on this. Please see the guidance from the Defense Security Service at the below link and note the requirement for subcontractor sponsorship by a prime contractor for FCL purposes. This normally occurs initially in my experience during the proposal stage by the prime to the government and included submission of the sponsorship application with the proposal. When the prime contract is awarded the government processes the application and the FCL, assuming there are no subcontractor investigative issues uncovered during the proposal and contract award stages.